"Abeeco Bee Venom Mask is a skincare product that combines natural elements of New Zealand Bee Venom and Manuka Honey to naturally lift and firm the skin, eliminating the need for cosmetic injections or fillers. 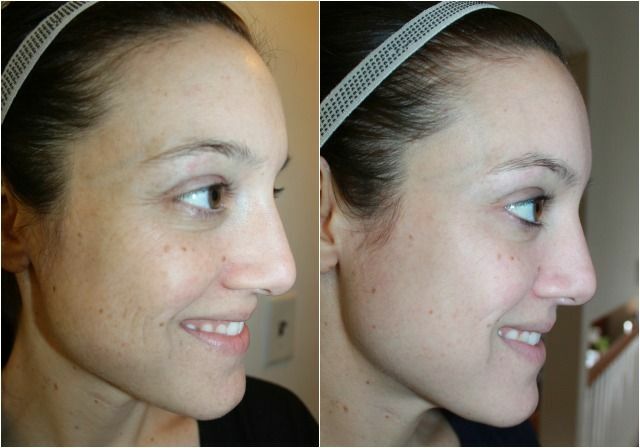 Say goodbye to Botox forever!" Ok, we all know I was going to have to try this. Truth be told, the only thing I was worried about was if I would be allergic to it. They recommend that you do a test patch and wait 24 hours before you use it on your entire face. I was going to test my forehead because i have bangs, but then I decided if I was going to have a reaction it would be on more sensitive skin. I decided to do the test patch on the side of my eye (crows feet area) and after 20 minutes I washed it off and my face was a bit red in the shape of the test patch. My first reaction was OH NO! Then 10 minutes later the red was gone and my face looked amazing in that one spot. I was hooked on this product after the test patch! So yeah...years off my face in under two weeks! I now have far fewer lines around my eyes and smile area. My skin is smooth and my skin tone looks more even. And dare I say plump? Yes I dare. This product is outstanding! I will be using the rest that I have and then buying some more. Why Botox when you can use a cream?! Seems like a no brainer to me. 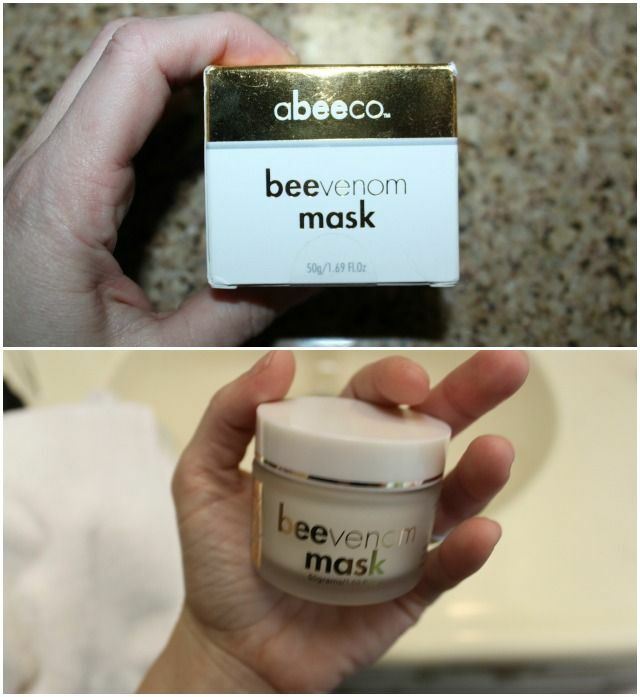 Have you ever used Abeeco beevenom mask?